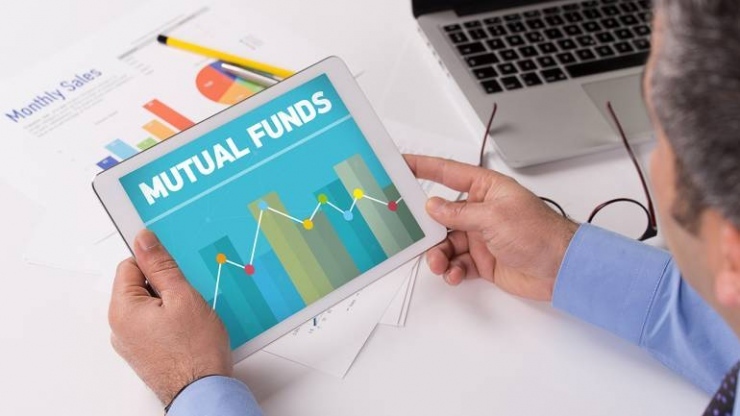 A variety of mutual funds help different investors safely reach their financial goals. However, there is one type that impresses every Indian investor. Schemes of ELSS tax saver mutual funds make tax saving and wealth creation possible together. Such schemes allow you to save, grow and even get benefits when paying your annual tax. But like any other investment method, ELSS also depends on how you plan and implement your strategy. ELSS has become a part of tax planning for thousands of Indians. These schemes come with a lock-in period, which is about 3 years generally. Hence, correct selection is extremely important. Initial analysis can save you from those bad performing schemes that don’t reach expected growth in 3 years. There are both close-ended and open-ended funds available out there. Open-ended schemes allow you to withdraw your money after 3 years of lock-in time. However, closed-ended ones can keep your money invested for about 10 years or so. Hence, if you make a wrong decision, it can block your investment to average growth for a long time. It is a common knowledge to evaluate past performance of a scheme while selecting one. However, it can present some inaccurate scenarios. The right way is to incorporate risk factors along with the previous performance of a scheme. If a fund scores high marks in terms of risk-adjustment, then you are good to go. Also, it would be wise to choose a time period longer than three years when collecting performance data of a scheme. A broader picture helps in defining a clear pathway for investment. Risk analysis should include a few benchmark indices that a scheme has achieved in previous years. The deviation rate showcased by returns will show how risky or comfortable a scheme is. Consistent returns present a golden opportunity for investors to indulge in a scheme. There are several players that have been performing consistently in terms of returns for a long time. Your job is to analysis for more than 5 years to see how consistent a scheme is in terms of returns. Gain this data to avoid below average performers and choose ones that have given exceptional ELSS returns regularly. You can divide overall returns into multiple annual sections and compare them together. Do this with every scheme and compare with each other. Diversification is another important aspect of successful fund investment. Market experts suggest that an investor is more secure with two or more ELSS funds. You can choose different quality performers in the market and let your money go in different directions of tax saving. A logical idea is to combine large funds with small funds to create a balanced merger. There is one last decision you need to make. In mutual fund investment for tax saving, you can choose a growth option or get dividends. Wealth growth is possible if you let your money work for you. Hence, experts recommend growth options to improve your wealth in the long run.